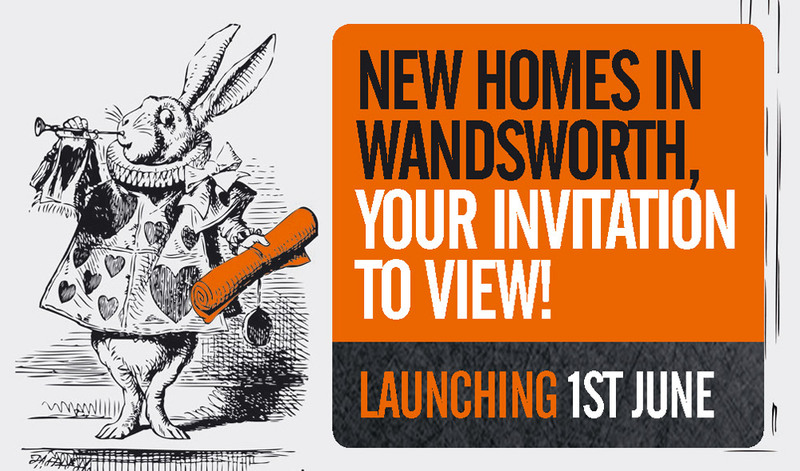 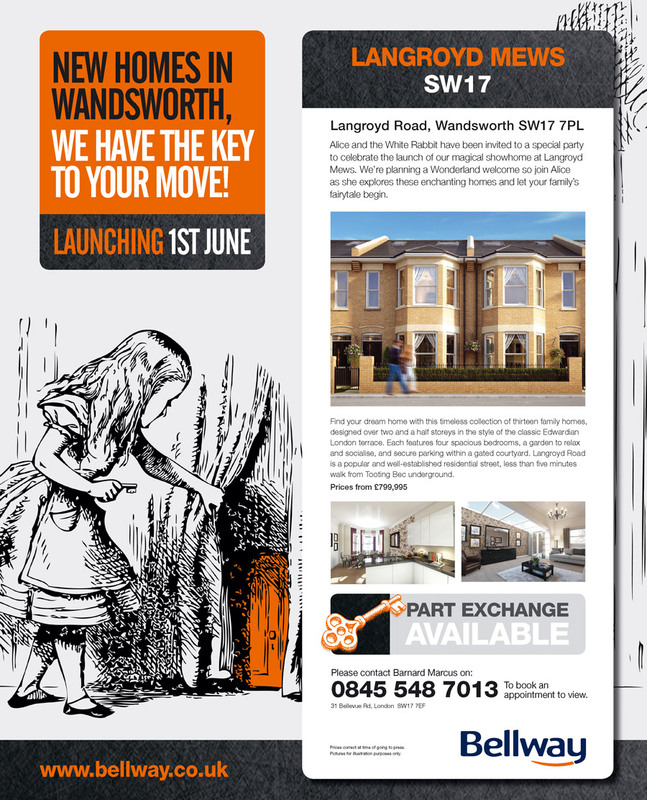 An Alice in Wonderland theme was developed for the launch of Langroyd Mews in Wandsworth. 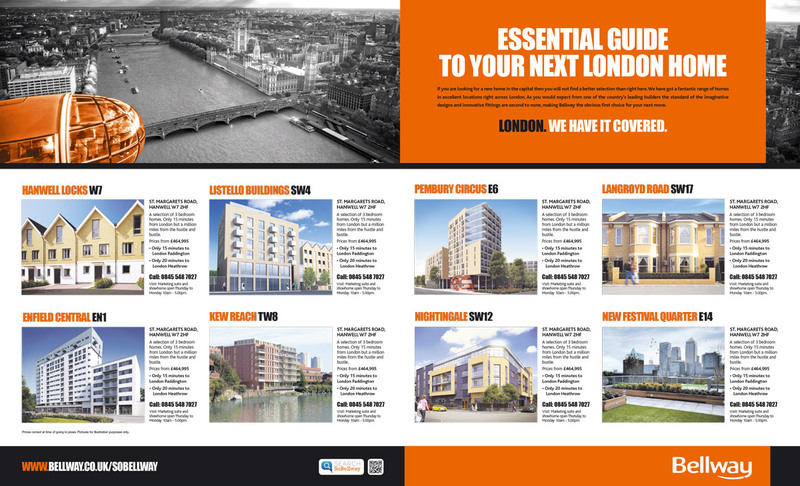 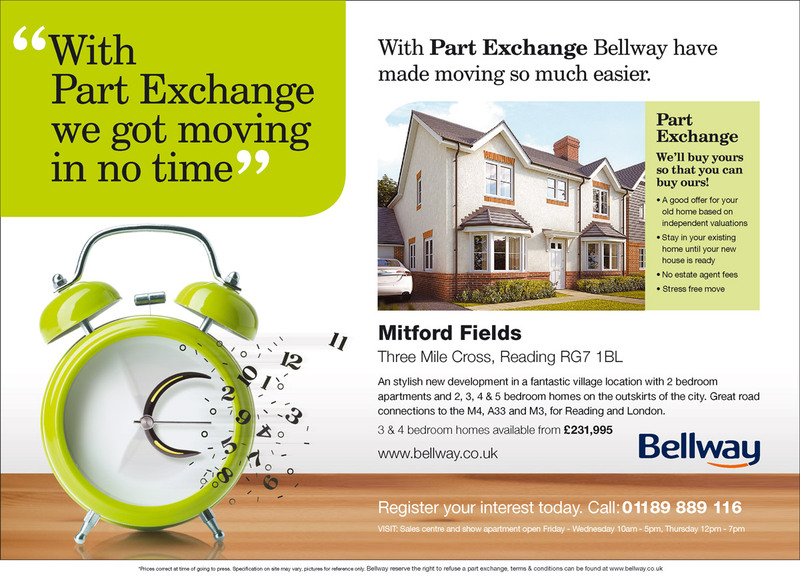 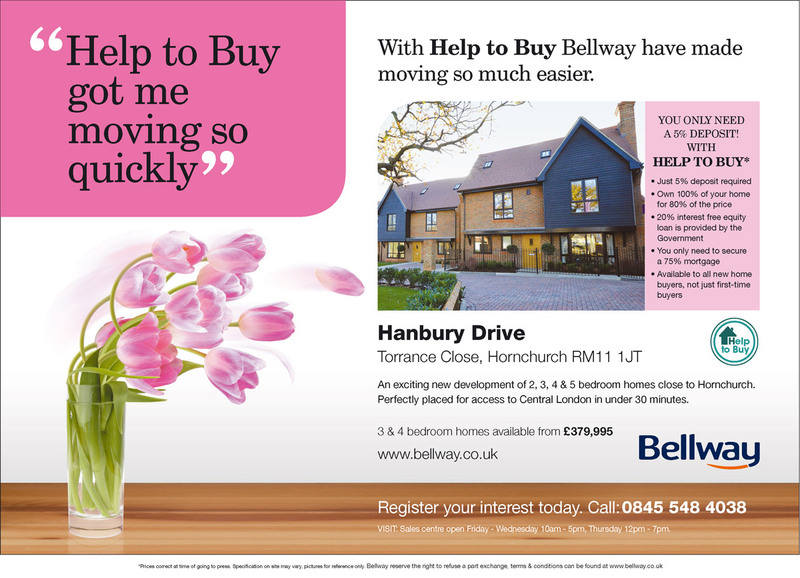 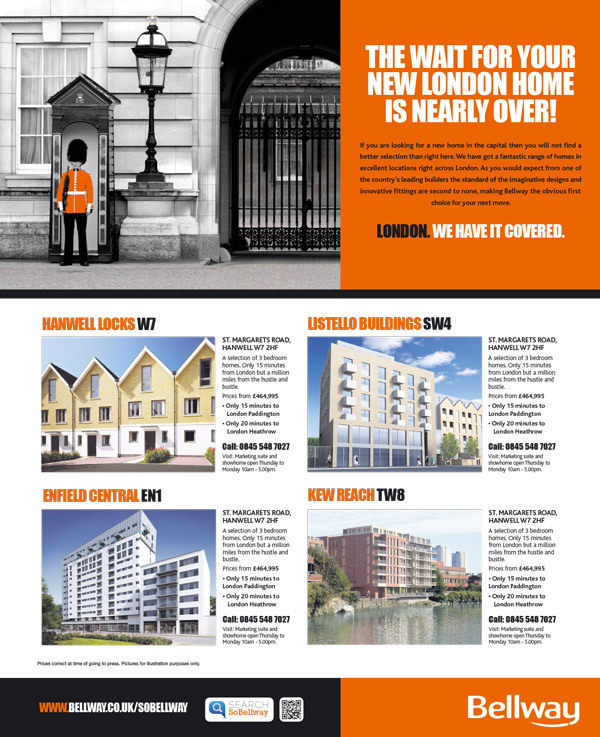 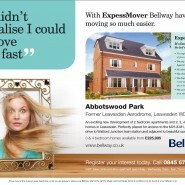 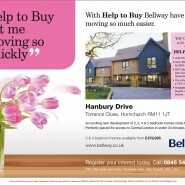 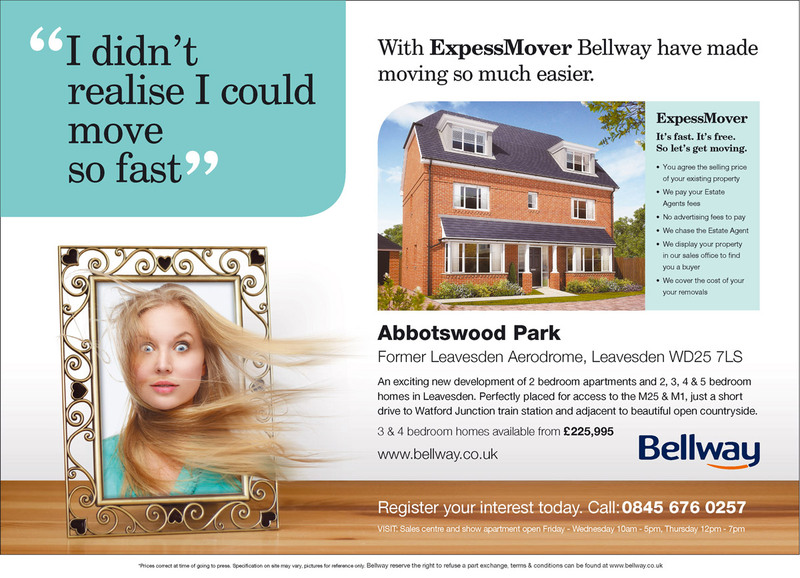 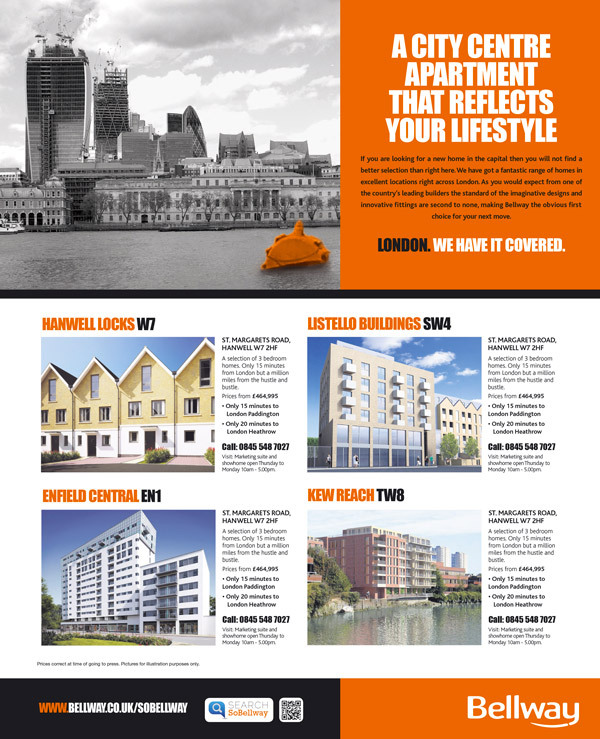 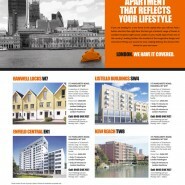 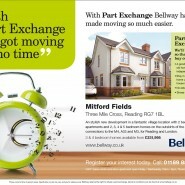 This premium site featured homes priced at around £800k so it deserved something special in its marketing. 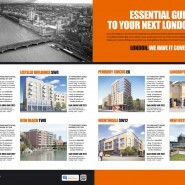 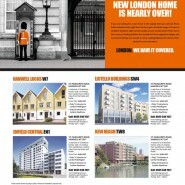 Robson Brown/ThinkBDW developed a suite of material including press, digital and print to promote the launch of the site. 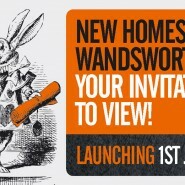 This incorporated a unique video box (a video walkthrough of the showhome) mailer that was given to qualified potential purchasers that people could take home. 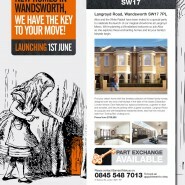 This was accompanied by press activity around the Alice in Wonderland theme. 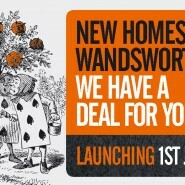 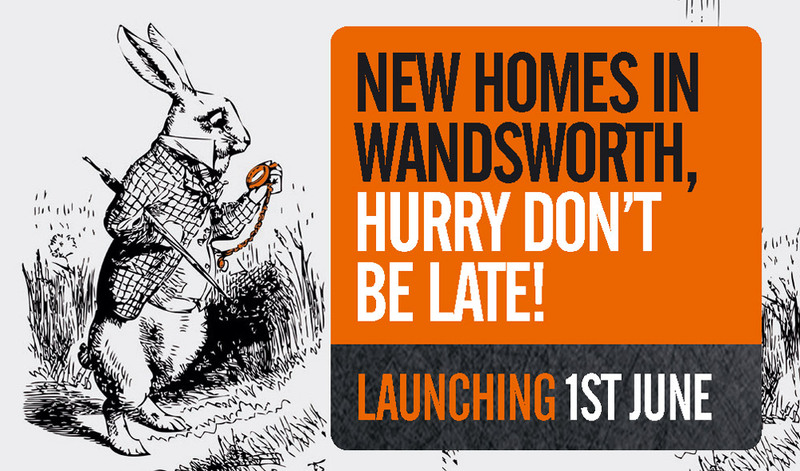 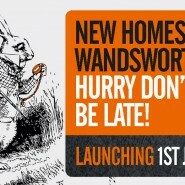 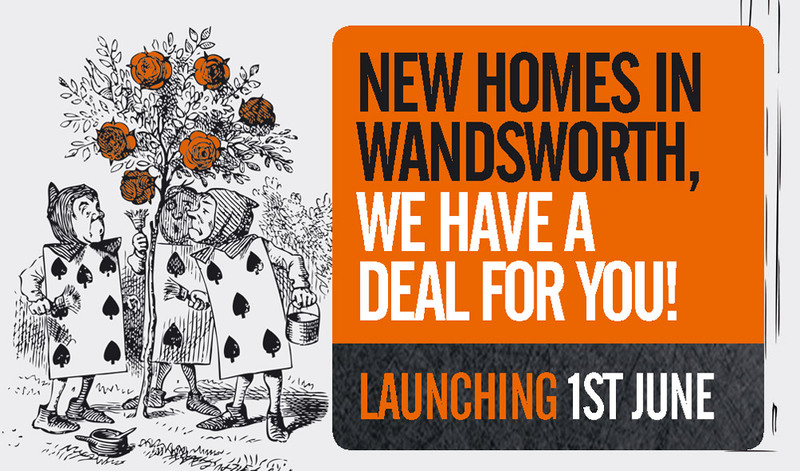 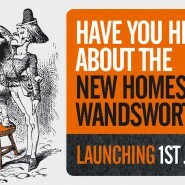 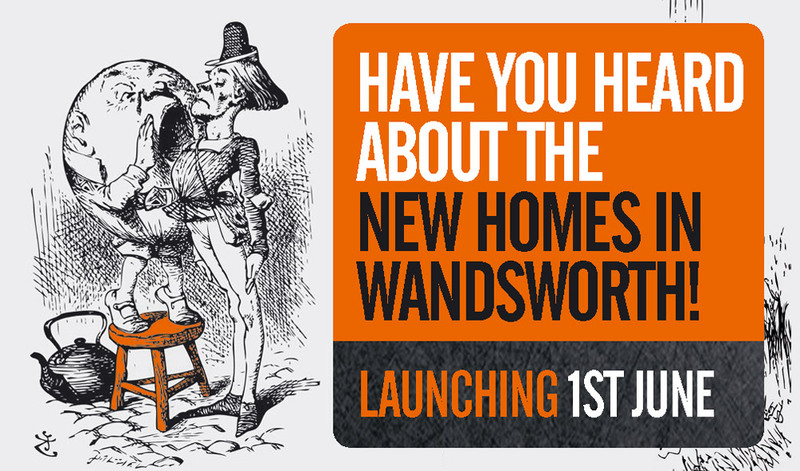 The launch was a great success with the majority of homes being sold on the day of the launch and the site completely selling out a short time afterwards.